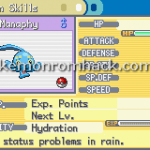 Pokemon RDS – This is one of the good hacks are available at this time. Check it out by yourself and give your thinking. 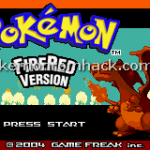 Pokemon Mega Inferno is a hack of Pokemon Fire Red. It is not another disappointed hack like some others, you will like this hack if you have time to play. If you want to improve some things, you can contact the author and let him know your thinking. Pokemon Active Battle System : Much later than its predecessors, Pokemon Active Battle System also was brought back to active with the support and the calling from the original team. Pokemon Crystal Engine is their favorite tool to do this.